Glamping in the New Forest is always a real treat. Wonderfully accessible and a wellspring for family friendly activities, the New Forest is an ideal location for holidays. 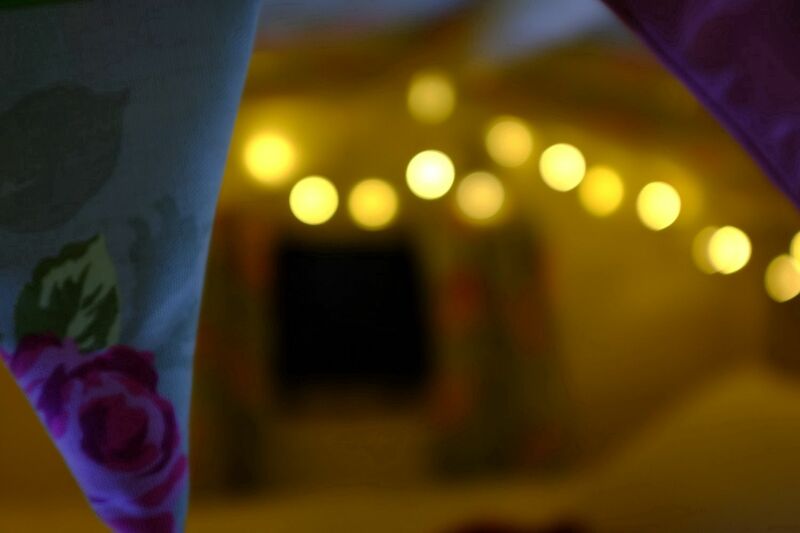 So it's no surprise that glamping sites in this verdant, wildlife-friendly region are perfectly set up for both family glamping escapes as well as more romantic couple's retreats. 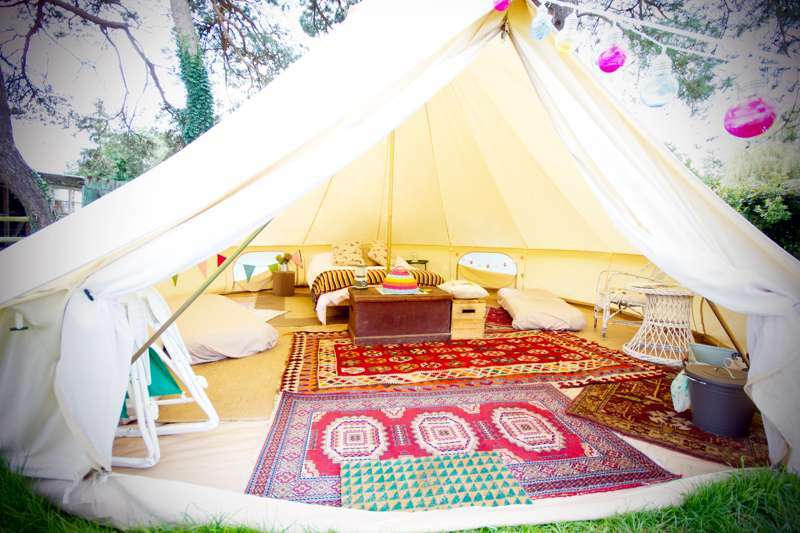 We've selected the best glamping sites in the New Forest, from bell tents and pods to shepherd's huts and hand-made gypsy wagons, many of which you can book instantly online right now. Browse the best New Forest glampsites below and book your next woodland adventure today! 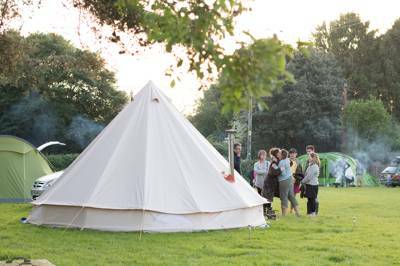 Glamping sites in the New Forest, Glamping in the New Forest, New Forest Glamping, New Forest Glamping sites, New Forest Glampsites at Glamping in the New Forest, Glamping in the New Forest: Find the best glamping sites in the New Forest. Read reviews, view image galleries and book your New Forest glamping holiday for the best price.